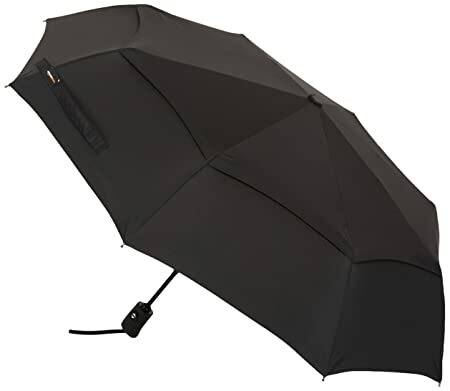 Get AmazonBasics Automatic Travel Umbrella with Wind Vent worth Rs. 995.00 for just Rs. 699.00 from www.amazon.in. The offer is valid for a very limited time period so hurry up or you will definitely miss this deal. To get this discounted offer on AmazonBasics Automatic Travel Umbrella with Wind Vent kindly follow the below steps.